It’s such a fun time of year! I’m currently in Carmel, California on a blogging trip and it’s unexpectedly FREEEZING! But the cool weather has me embracing fall even more with scarves, booties and hot drinks throughout the day. Not to mention ending the day curled up next to the fire. LOVE. 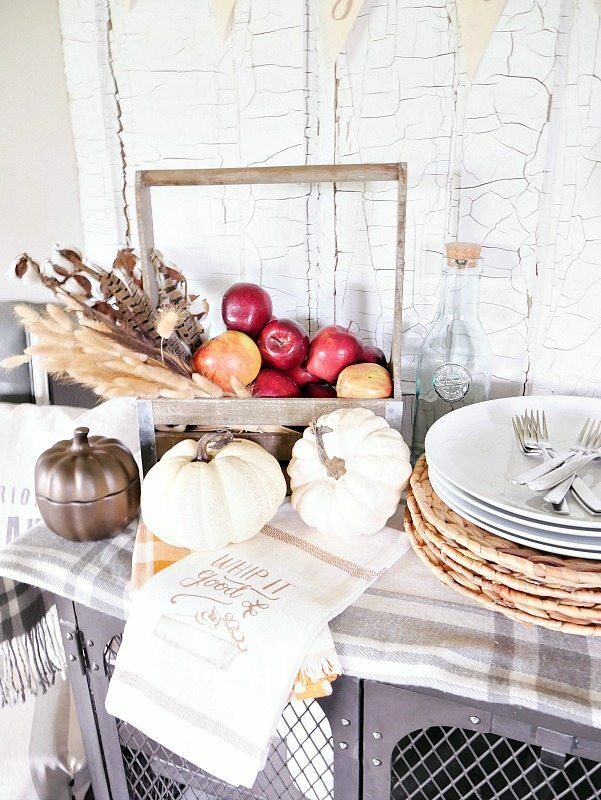 Are you embracing the change of seasons yet? 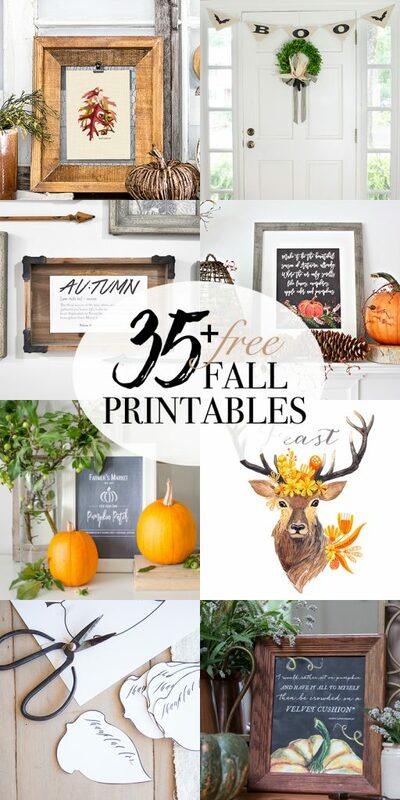 If you are looking to add a few subtle touches of fall around your home, I’ve teamed up with 34 other bloggers to bring you 34 FREE Fall Printables (keep scrolling to see them all)! 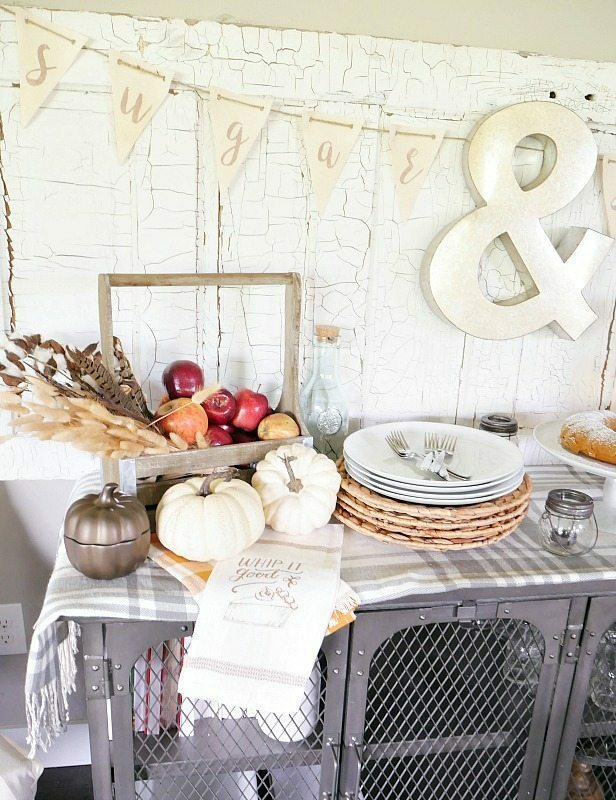 Today, I’m sharing my Sugar & Spice Bunting Printable I created for my vignette in our dining area. 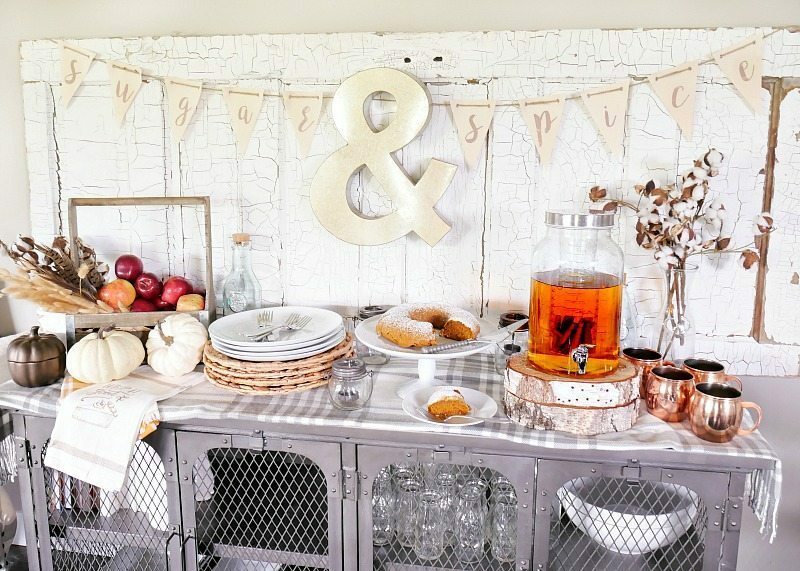 When I think of the flavors of fall, I think of sweet apple pies with sugar sprinkled on top, mixed with nutmeg and cinnamon to add a little spice. 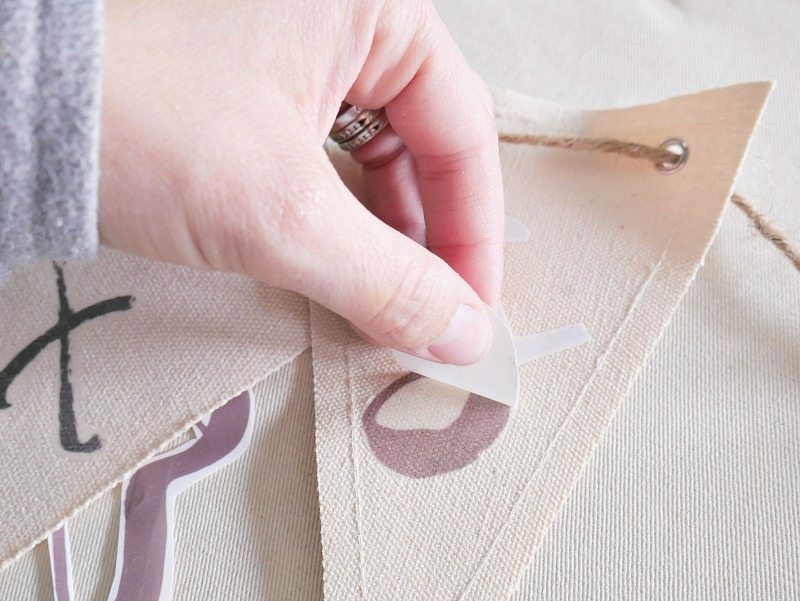 I created the bunting using pre-made canvas bunting and heat transfer paper, it was SO easy. And then I found this metal ampersand at Michaels to hang appropriately in the middle. 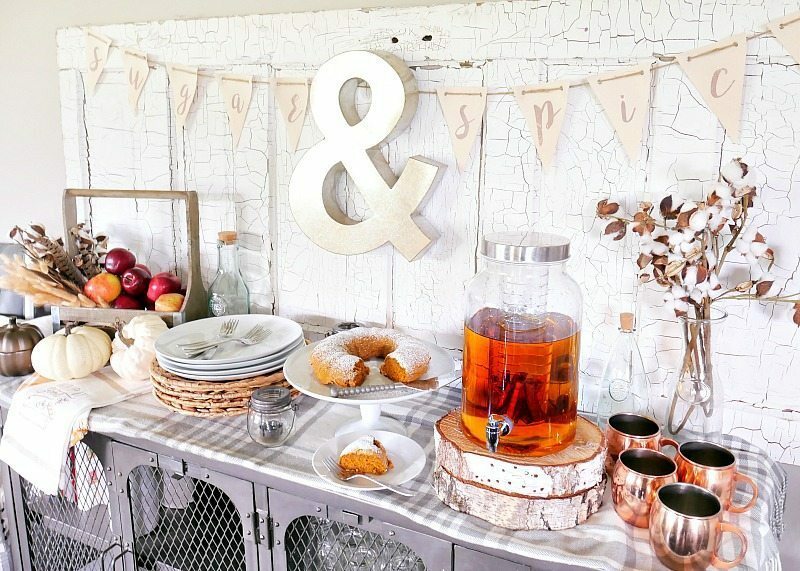 It’s the perfect little sign to add to a fall breakfast bar or dessert table. I whipped this one up in no time with fresh apples, homemade gluten free pumpkin bread and apple cider. The kid’s loved it and it made a great after school treat. 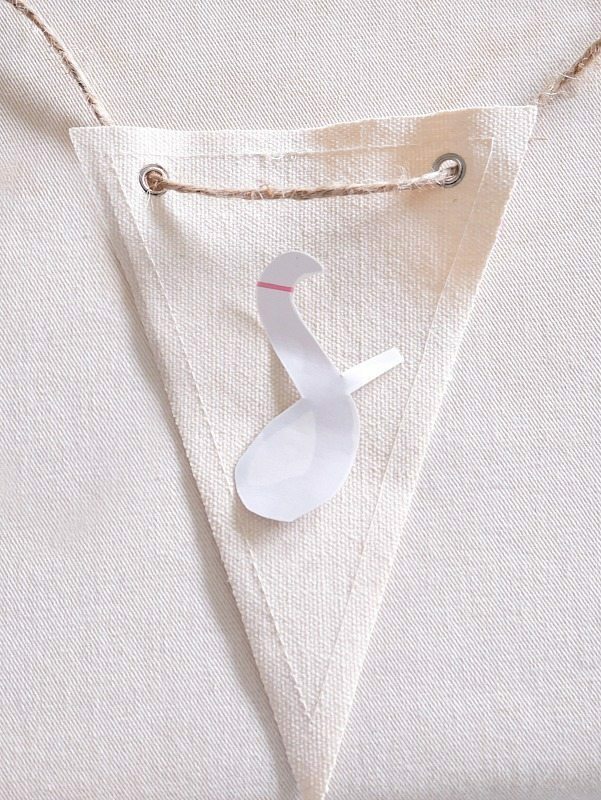 Want to make your own bunting? Seriously guys, it’s so easy. Download Mirror Image of “Sugar and Spice” Here. Print the image on Heat Transfer Paper. I seriously love this stuff! I use it ALL the time for pillows, fabric signs, t-shirts, etc. 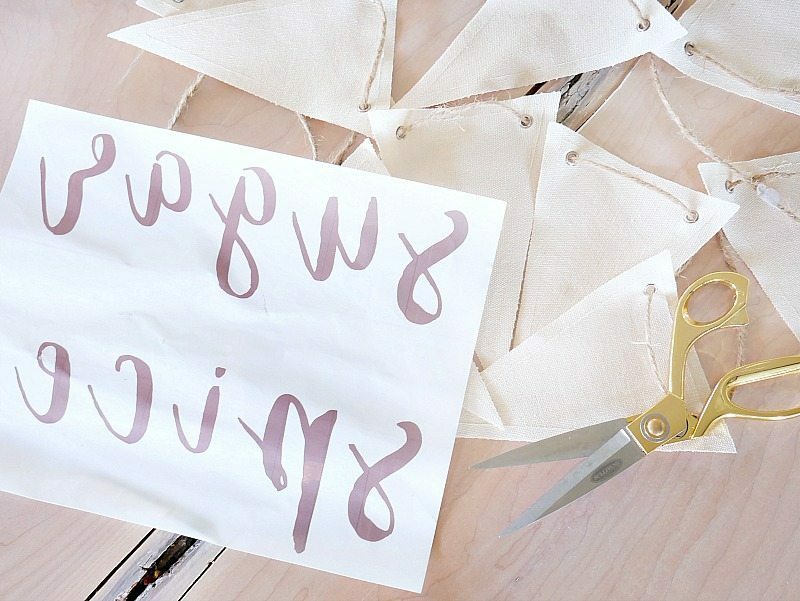 For this project I used pre-made Canvas Bunting. But you can cut your own from drop cloth, fabric swatches, etc. 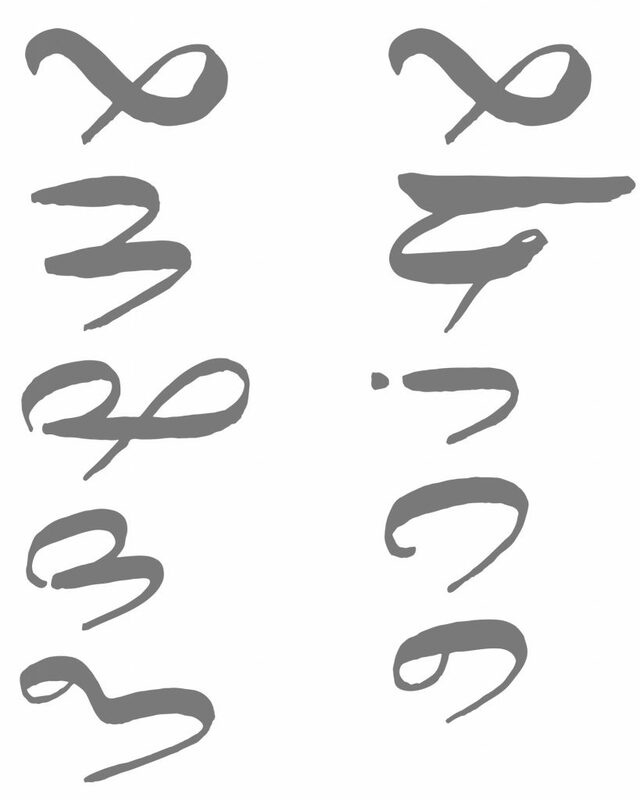 Then, you will want to cut out each letter and cut close to the edge. Place face down on top of the fabric surface. 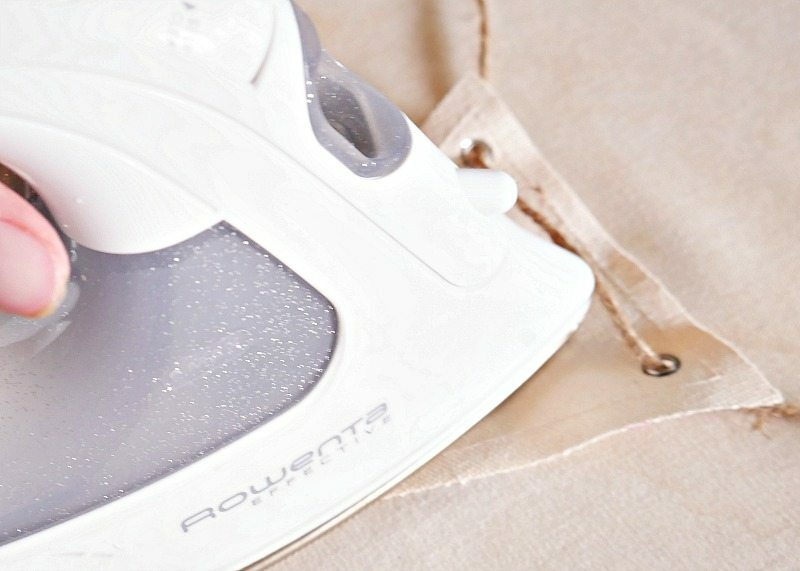 Iron the paper onto the fabric and hold for 30 seconds pressing really hard. Let it cool for a few minutes and slowly peel off the paper. If you find the image hasn’t transferred all the way, place the iron back on it and press it down for a little longer. The whole process takes about 15 minutes. It’s so fast and a fun way to get a personalized sign! Thank you for the printable for the banner. 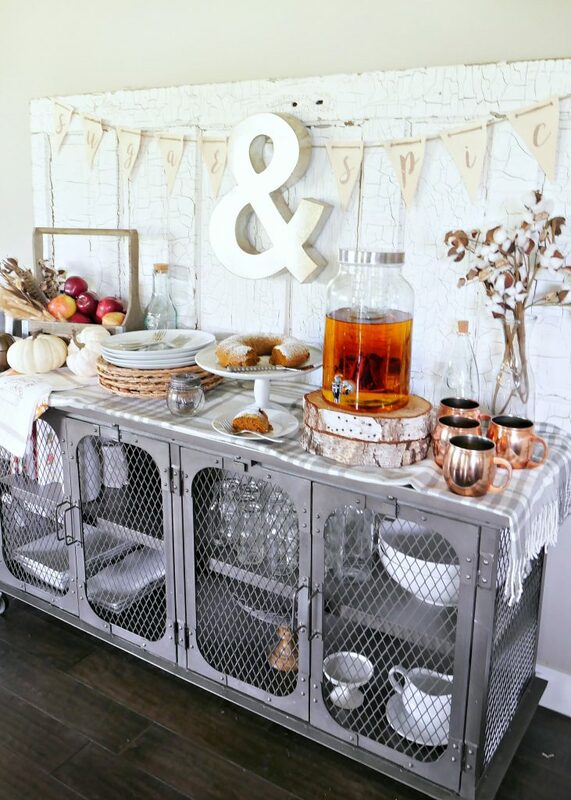 It’s a really cute addition to a fall room. Plus, I like the goldish color against the white linen.